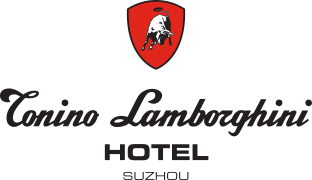 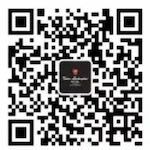 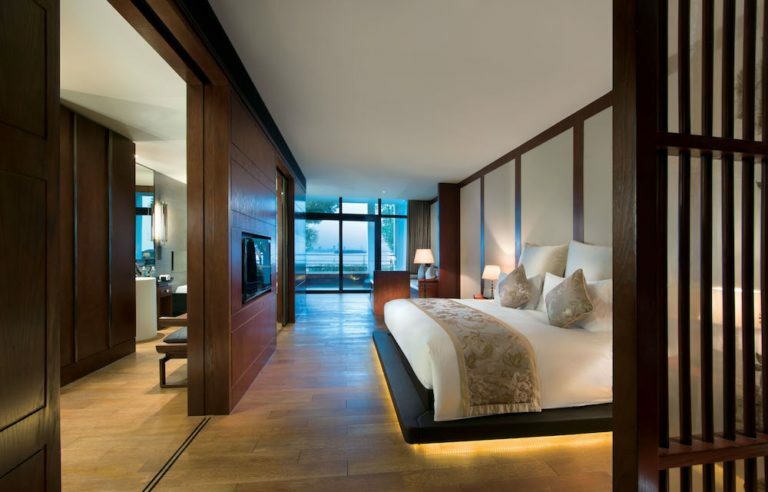 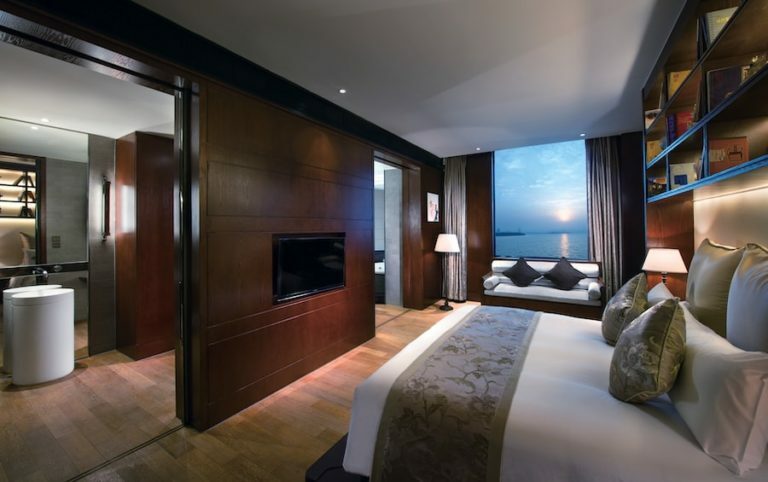 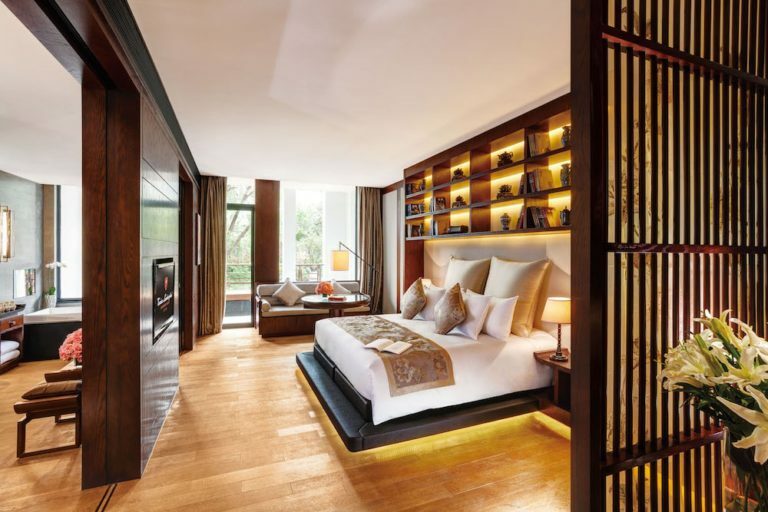 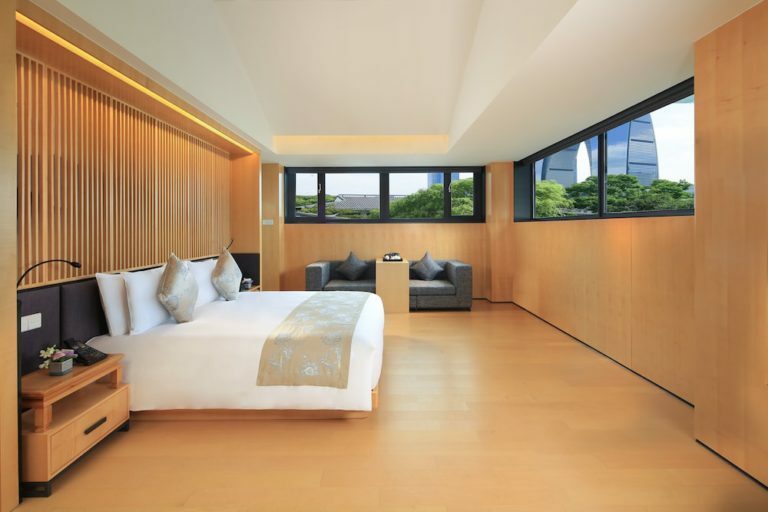 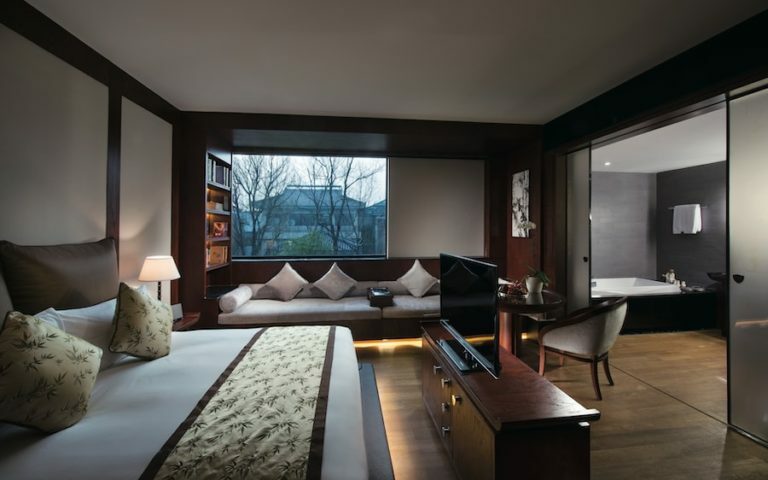 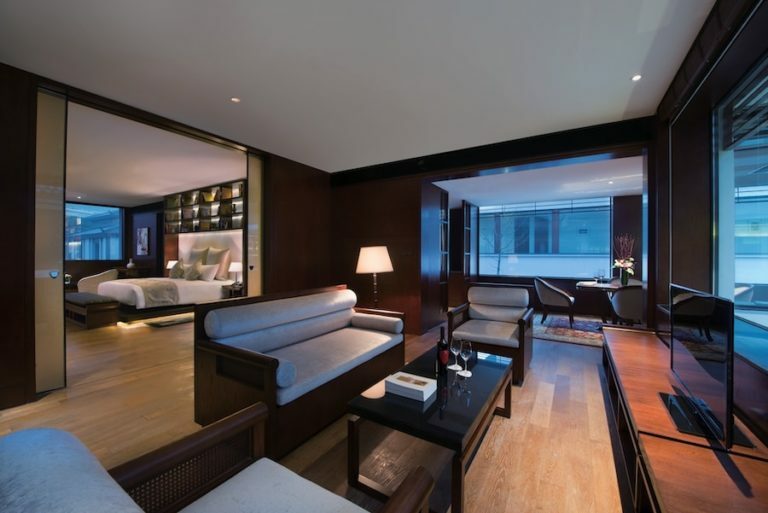 From classical to traditional to modern, Tonino Lamborghini Hotel Suzhou offers an array of room type and suites. 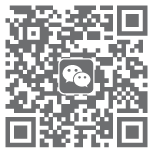 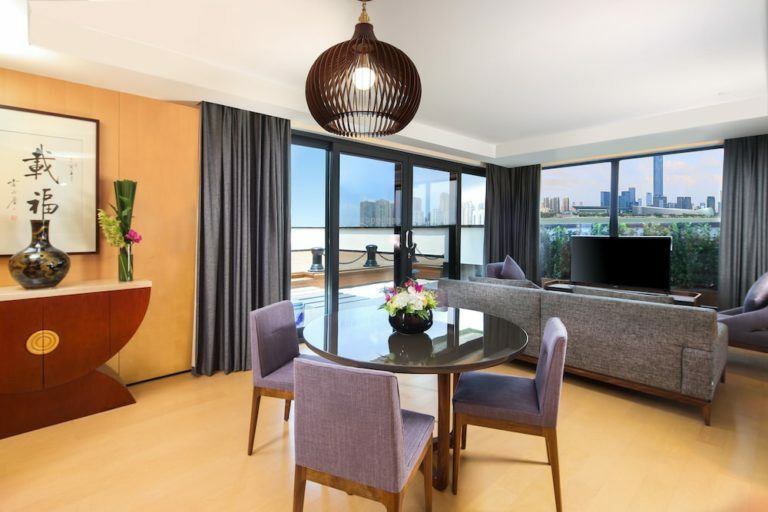 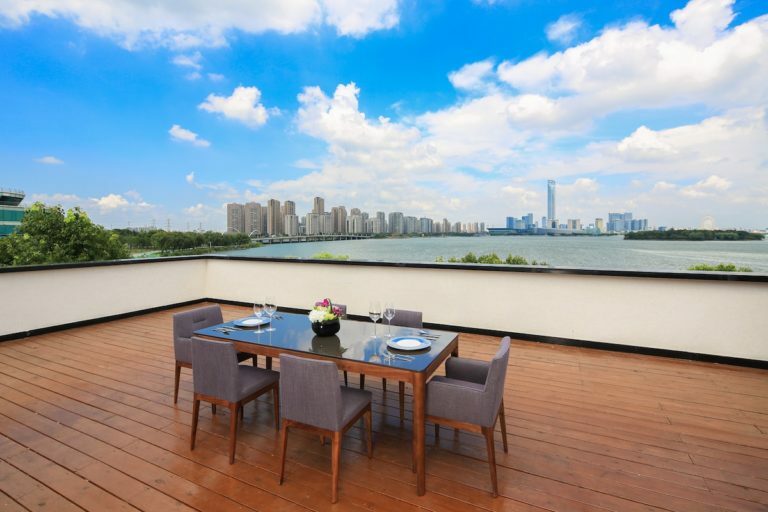 As well, you have a choice of views ranging from various angles of Jinji Lake to differing niches within the garden and courtyards or romantic waterfalls and water features. 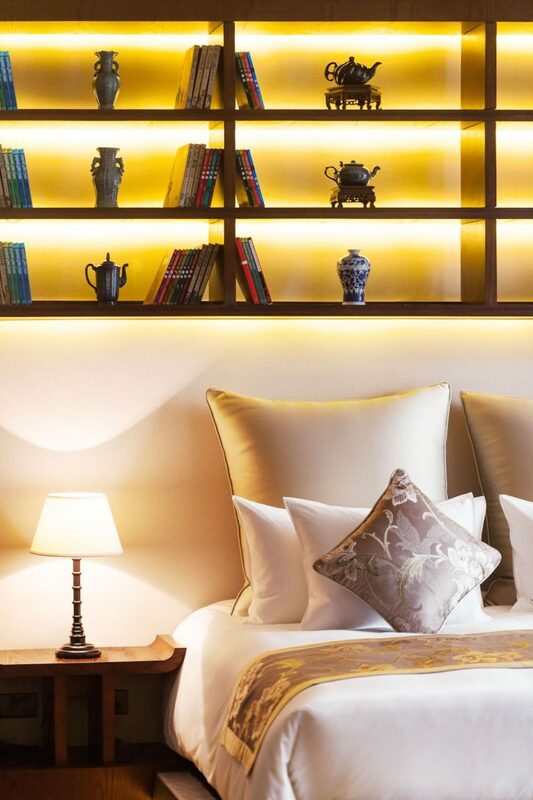 All rooms enjoy high speed Internet and WiFi, a large writing desk, free Tea & Coffee, mini bar, flat screen LCD TV, hair dryer, universal plug adaptors and in-room safe.